Feeling classy? We’ve got quite the episode in store for you today. First, we’re switching things up by placing our topic—a multi-pronged preamble for today’s album—before the analysis instead of after. 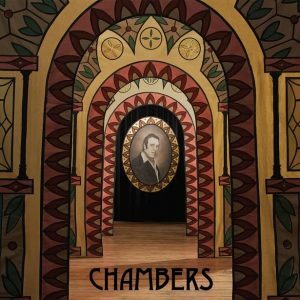 As a grand introduction to Chambers by Chilly Gonzales, we properly thank Doug Ferguson of the Music A to Z Podcast for recommending it, we talk a bit about their podcast, a bit about Chilly himself, and for our topic we address our own experiences with classical music over the years and reflect on the nasty habit of classical “avoidance”. At last, once we’re all warmed up, starting approx. 20 mins. in we begin to tackle Chambers, an album of twelve bite-sized neo-Romantic works featuring Chilly at the piano accompanied by Hamberg’s Kaiser Quartett. So sit back, dive in, check out the Music A to Z Podcast (as well as Doug’s last request), and indulge in the vast multiverse that is music and those who love discussing it. There’s nothing quite like Yugen that we can find. 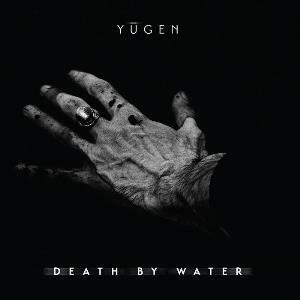 An Italian avant-prog chamber ensemble that derived influence from the RIO movement (Rock in Opposition) of the 70s/80s, Yugen’s latest endeavor is an LP called Death by Water. With a lust for chaos and a penchant for carefully cloaking its oddball leitmotifs, Death by Water can’t be judged by its cover. Check out the album in the Spotify link and just let it happen, folks. And then, we implore you… let us happen as well. Invite Crash Chords into your lives as we reason out this behemoth of an album, from its pinnacles to its perils. And then, in our topic, hear us reason out the disparity between the terms “avant-garde” and “experimental”… if any. 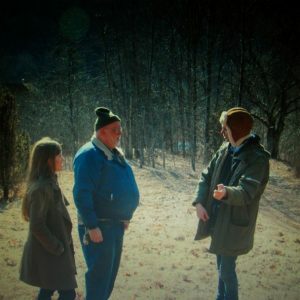 This week we dive into last year’s LP, Swing Lo Magellan, by Dirty Projectors. Then we preface the topic of “interpretation” by hashing out the distinctions between artists’ music and their visual affectations.